I’m thrilled to be offering some online “Deepening Woman” teachings so women can participate in the wisdom shared in my journey circles. 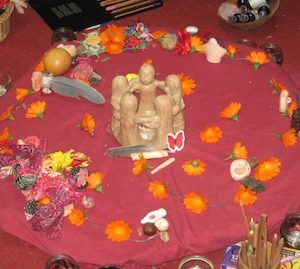 I have been holding and facilitating workshops and classes, including rites of passage ceremonies for over 20 years- for more information about me see my About Me page! RED GIRL- Mid Girl & Menarche Passages – I value it at £99 – pay what you value it as! I will lead you through these two thresholds, tenderly holding and guiding your mid girl and menarche girl, as we create space for healing. You can take your time to go through the work in your own time, at your own pace. 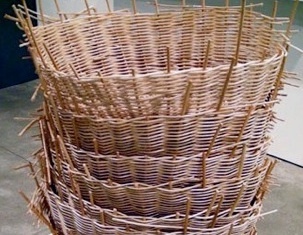 Broken Basket Woman – I value this as £55 – join the gift economy and pay what you value it as! 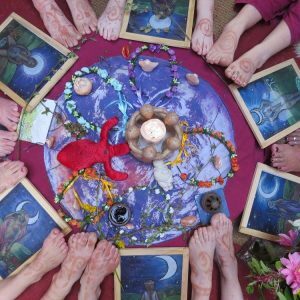 Mid Woman, Changing Woman, Wise Woman, Deepening Woman, Sacred Wise Woman teachings for women on their Mid Woman Journey….. Standing at the threshold of what our society labels ‘menopause’ can be a lonely and scary time. Something is changing, we are slowly wrapping ourselves in our cocoons and preparing for the Initiation into Wise Woman, knowing we will emerge as something different, a beautiful butterfly…but sitting inside the soup of the cocoon, in a place of limbo, a void we can feel as if we are going crazy- becoming Broken Basket Woman and terrified we will not be able to weave ourselves back together. 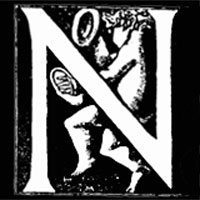 Here Melanie Swan interviews me about the teachings…. 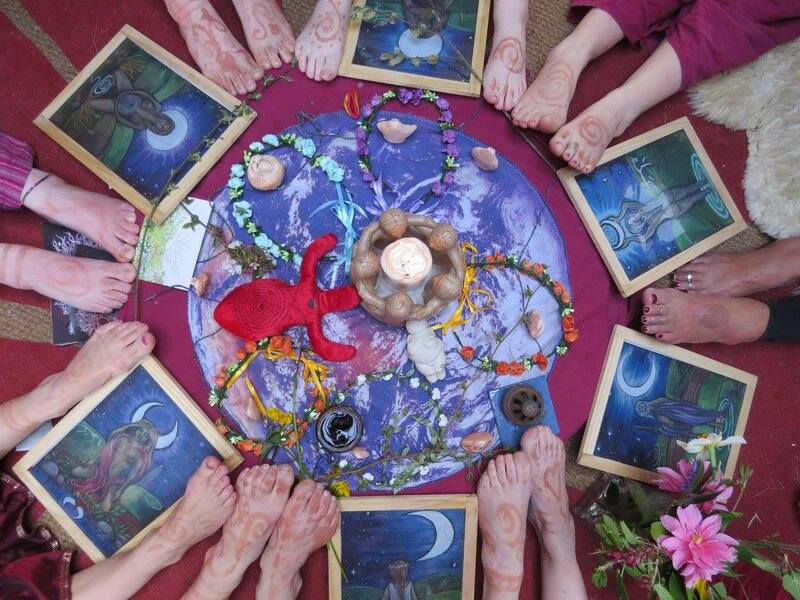 Deepening Woman Mentoring Teachings we value these teachings at £495 for the 9 month journey, or this can be paid in 2 payments of £250 or £60 a month for 9 months – you can join the Gift economy and pay what you value it as! Deepening Woman Teachings will guide women though the Nine Passages /Life Spiral of womanhood, as well as including menstrual recapitulation, rites of passage ceremonies, shamanic journeys, meditation, Red Tent and Moon Lodge wisdom, journaling, circling, chanting, crafting, touching nature and connecting with our ancestors…On this journey you will deepen your connection with your authentic self, your cyclical nature and its relation to the seasons and the age old knowledge of our ancient mothers; remembering techniques that increase our natural women’s intuition and connect to our Medicine Woman Self. Hear Eartha and I talk about the teachings…. We advise taking at least 9 moons/months working through this journey – but you are free to work through it at your own pace- it will be open for 1 year for you to access the teachings. 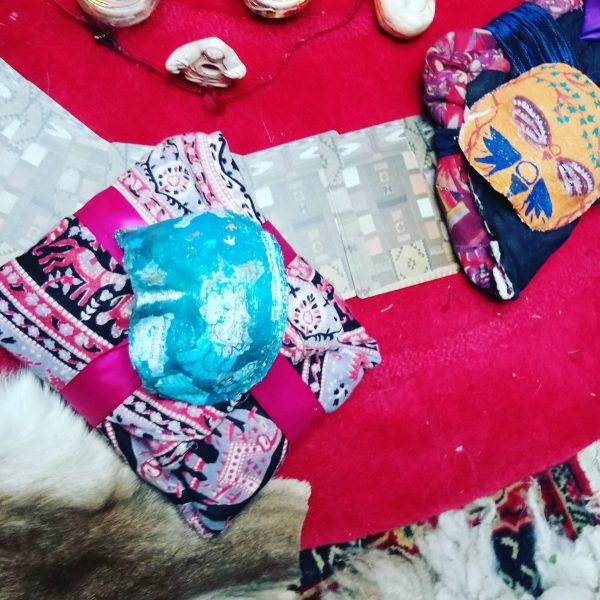 There will be daily journalling questions (just a few minutes each day), meditations and visualisations to connect to your inner Wise/Medicine Woman, healing practices and beautiful crafts to be made!